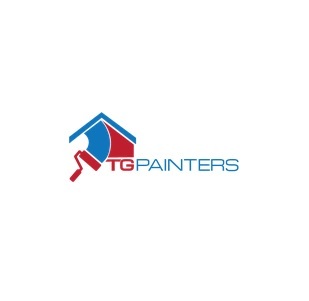 Tgpaintersmaine.com is painting contractor which provides painting services in Portland Maine. We are specialized in both commercial and residential painting projects. Visit our website for more information.